Golden Eagle Yancheng Store is situated at No.169 Jianjun Road in the urban business centre with a Gross Floor Area of 88,165 sq.m.. It is the first and the largest high-end fashion department store in the city and was in trial operation on 28 December 2008. 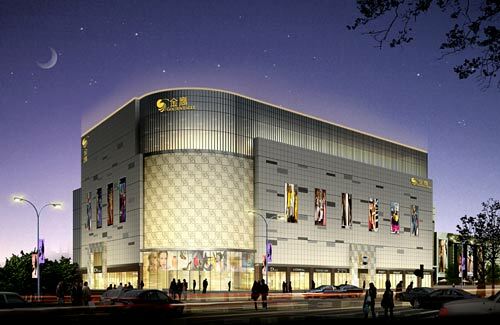 It has multiple functions including department store, catering, beauty salon, cinema, children amusement park,etc. It brings a brand new lifestyle and a colorful shopping experience into the life of customers. As at 31 December 2018, the GSP of Yancheng Store reached RMB1,304 million in the full year.